Finally, a small event with the aim of creating something valuable. The halls of the San Raffaele Hospital, in Milan, have hosted the first Consensus Meeting with the aim of developing the guidelines related to laser therapy in dermatology. There were covered such topics: simple lentigo, psoriasis, melasma, scars, rosacea, and vascular anomalies. Each session was opened with a review of the literature, which was followed by a report on the diagnosis and/or non-laser therapy, then, moving on to possible laser therapies, and its medical-legal implications. I wish something came up, even if the participants often had very different opinions. This, however, has made the debate extremely interesting and profitable. 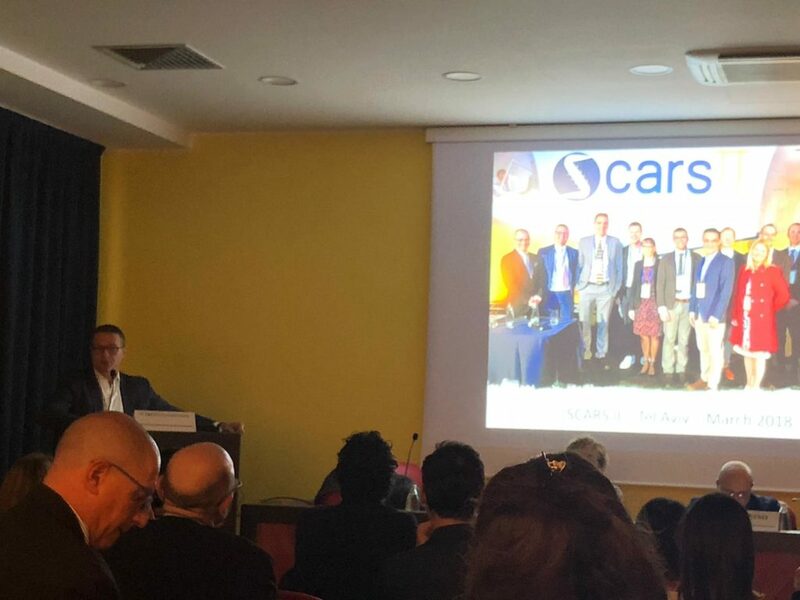 I presented my scars’ treatment algorithm with different laser systems and I hope, that the same can become the basis for the publication of the guidelines relating to this topic.